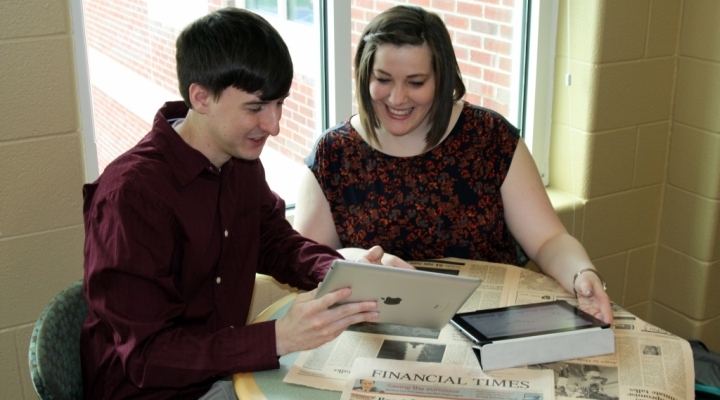 The Finance Major (BBA) offers two concentrations: Managerial Finance and Financial Planning. 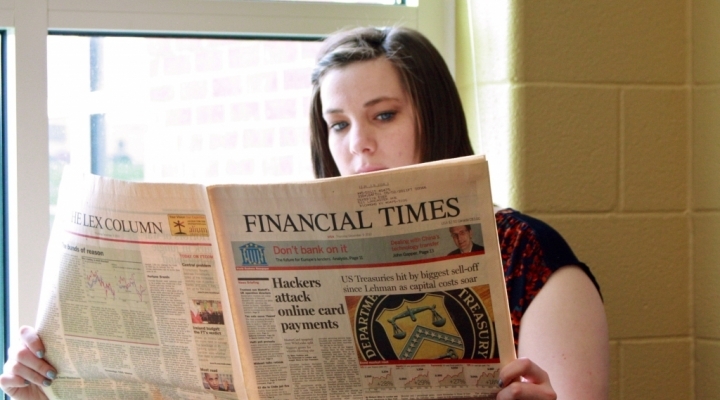 Minors are offered in Banking and Financial Services as well as Personal Finance. A certificate in Financial Literacy is also available. 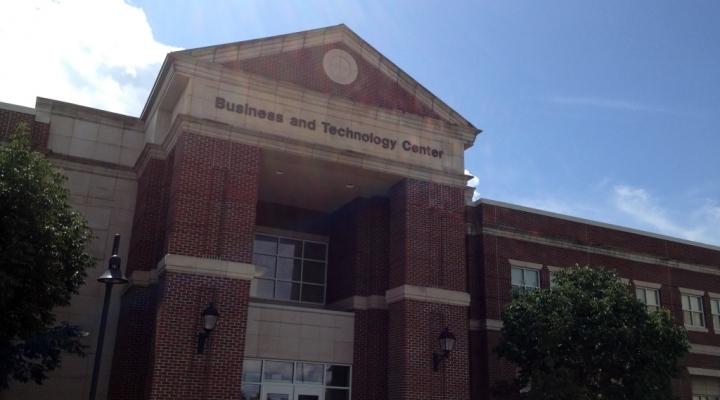 EKU Finance programs are accredited by AACSB International - the Association to Advance Collegiate Schools of business. 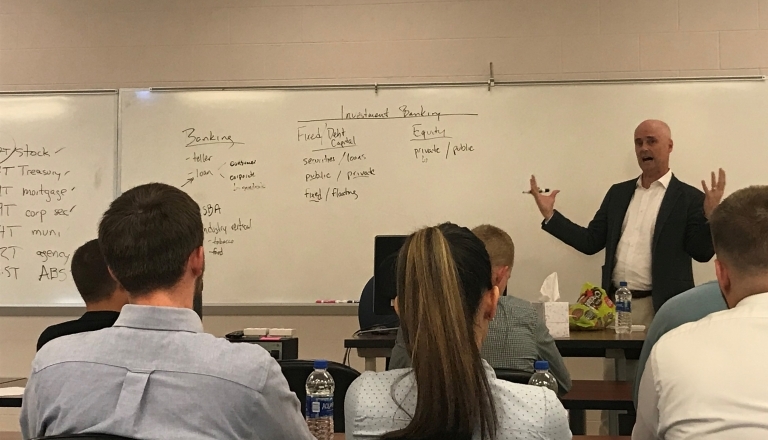 Finance majors are encouraged to join EKU’s student chapter of the Financial Management Association (FMA). Open to all students with an interest in finance, FMA provides opportunities for professional interaction among academics, practitioners and students while promoting the development and understanding of basic and applied research of sound financial practices. Activities include Mock Investment Club, field trips, guest speakers and social functions. 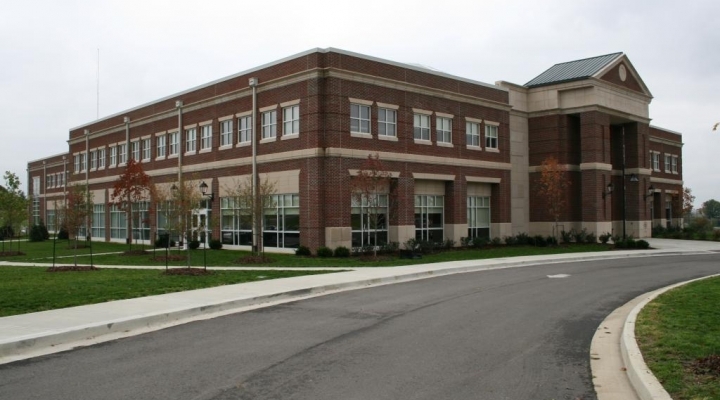 For more information about the FMA, visit their web site at www.fma.org or contact Maggie.Abney@eku.edu or Benjamin.Woodruff@eku.edu.